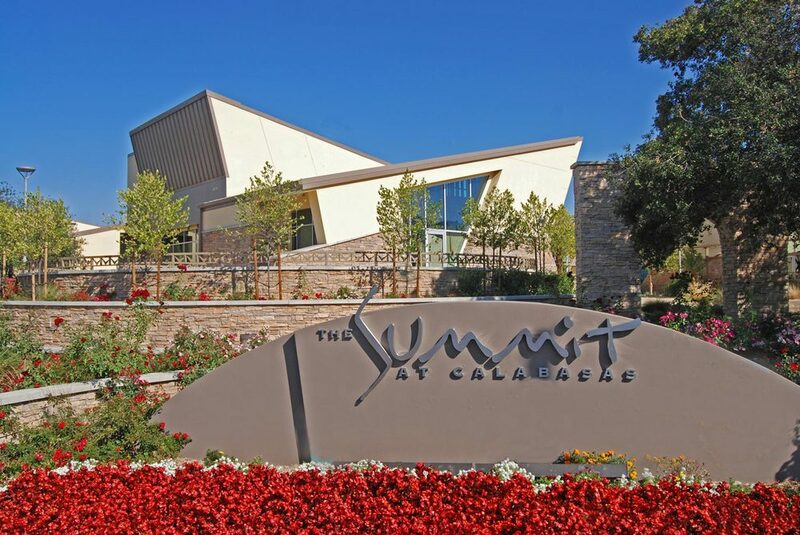 The Summit at Calabasas — Behr Browers Architects Inc. 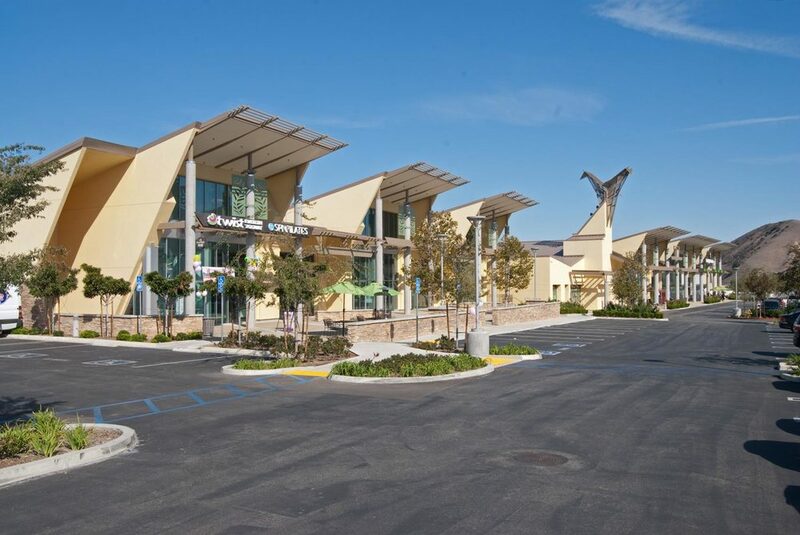 The Summit at Calabasas is a 5 building, 70,100 square foot shopping center anchored by a major retail tenant and restaurant, retail and bank uses. 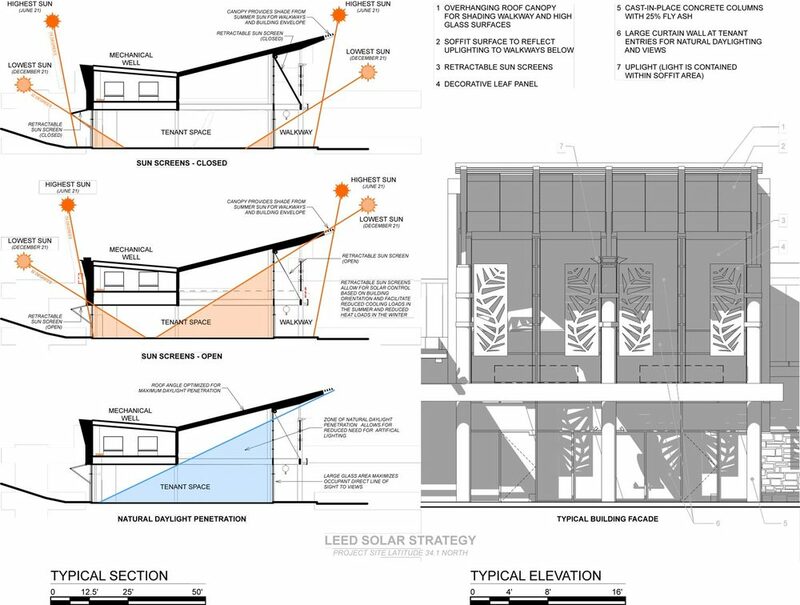 Two pedestrian plazas are included as public outdoor spaces incorporating native species landscaping and integrated water features. 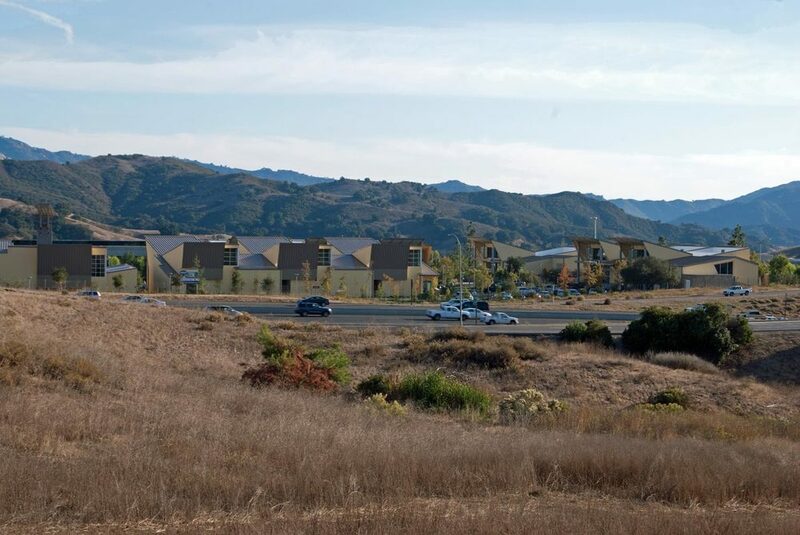 The Summit at Calabasas is the first private development in Calabasas to incorporate, by city requirements, the Calabasas-LEED rating system to promote environmental sustainability. 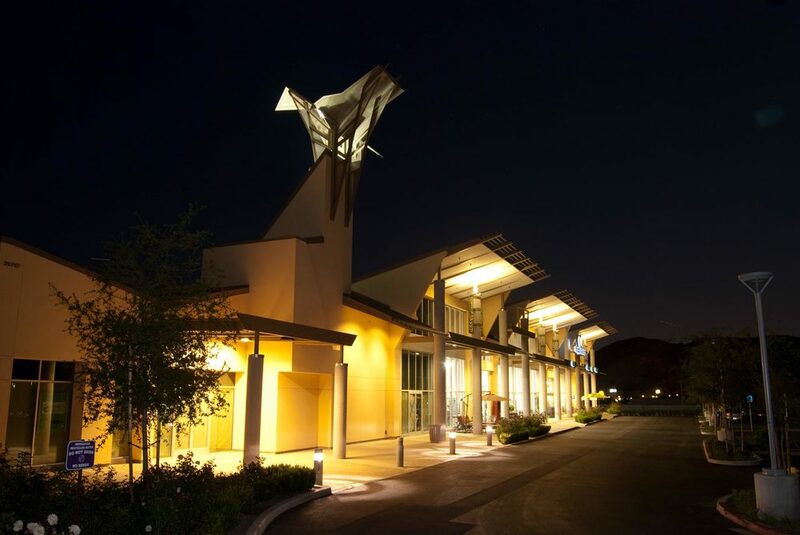 The Summit received the 2011 Honor Award from the American Institute of Architects Ventura County for outstanding design in the Non-Residential category.